her training at the McTimoney College in Oxford. She qualified in 1998, and immediately opened up The Joy of Chiropractic Clinic, the McTimoney Way in Trowbridge, Wilts. 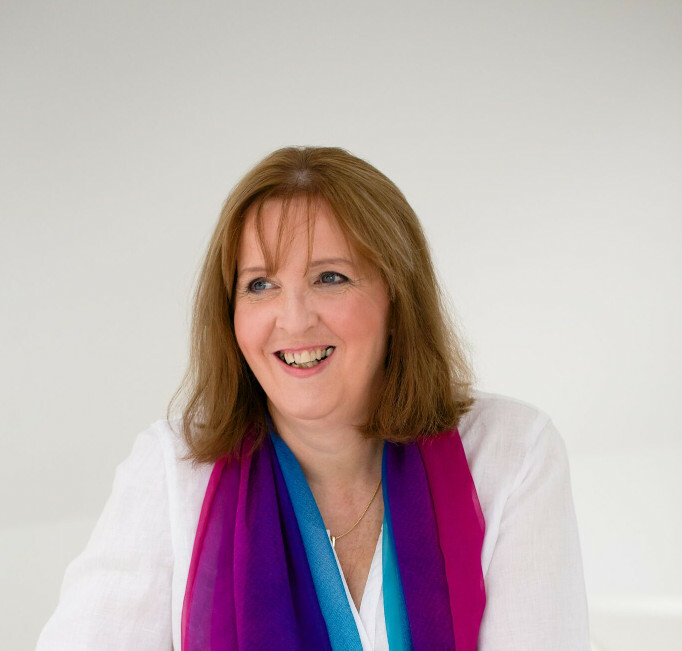 Joy relocated to Ayr in South West Scotland in 2007, where she set up A Joy of Health and has now completed over 10 years years as a McTimoney Practitioner in Scotland . In 2017 Joy took the decision to join the Association of Classical Manipulation, now the Association of McTimoney Practitioners, as she felt that they embodied the philosophy that she is most happy working with. . The philosophy that the body is a self healing organism which requires optimal spinal alignment to express optimal health. At the end of 2017 Joy took the decision to voluntarily de-register from the GCC. Joy is currently studying with Rev Jude Wills in Mystical Healing, which embodies the spiritual aspect of health, as well as the physical. Here at the Joy of Health Clinic our vision is to help you to regain your health using natural methods. As pain is the number 1 presenting symptom, Joy's main method of treatment is McTimoney Spinal Manipulation, but as a fully qualified aromatherapist she can also recommend oils for a range of situations, from helping you meditate and relax to keeping awake and mentally alert for exams. Joy may recommend exercise regimes depending on your current fitness levels and recommend someone who will be able to help you increase your fitness, from gentle Pilates or yoga to more strenuous workouts with a Personal Trainer.